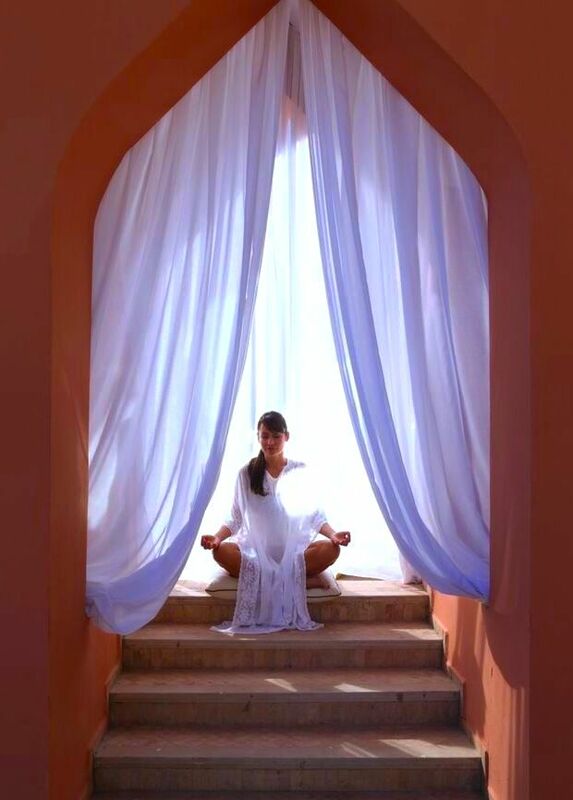 Set in the golden triangle in the abundantly warm and colourful Marrakech, the Es Saadi - Gardens and Resort is hosting a wellness escape retreat to rest, restore and revive. Over the course of three days, you can practice the art of yoga with renowned instructors Fred Melchior and Magoma Likale and build long, lean flexible muscles, refresh your mind, improve your breathing and brighten up your mood. The benefits of the yoga retreat at the Es Saadi is closely tied to the well-being activities and therapies offered at the luxurious spa. In tandem with the treatments, the menus in dining facilities are created by Slow Cuisine chefs, who seek to introduce eating habits for a healthier lifestyle, giving guests the opportunity to rebalance their body and boost its ability to heal itself. Leela Miller, a world-renowned yoga teacher, says yogis explore consciousness through practices that affect powerful metabolic and perceptual changes, to experience a more expanded, unified reality. Yoga uses many different means – action, devotion, knowledge, and meditation – to access and honour this reality. Leela says: "I love the beauty, power and serenity of merging alignment, movement and breath." Fred began practicing yoga in 1994 at the Jivamukti Centre in New York. His first ambition was to be an actor and he wanted to experience an activity that could help him feel better in his body. After a year of daily Vinyasa lessons, he found that the origin of this practice: The Ashtanga Vinyasa yoga to be dynamic, requiring perfect movement and breath synchronisation. The practice consists of a series of asana sequences developed by Indian masters. At the Tigre Yoga Club, Magoma offers yoga for women. You can try his Goddess, Body Enhance or Stamina lessons and you will certainly know that you have worked out! Escape from the English autumn for a holiday with some warmth and sunny rays just a two-hour flight away from home, Dive into Morocco’s rich culture, steps away from the spa, with it’s history-filled Medina where one can find beauty indulges such as pure argan oil and rose water.